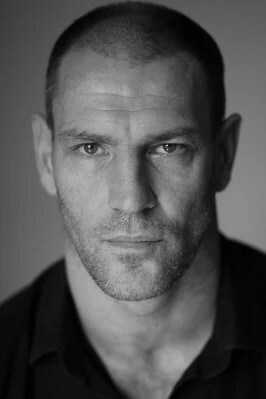 Martial artist and actor David Legeno was found dead on July 11 by a pair of hikers. He was found in a part of Death Valley so remote that a California Highway Patrol helicopter had to be called in to remove him. Legeno, known by his manager as “an adventurer” who was “always off doing crazy things,” had evidently been hiking in the Valley when he succumbed to the heat, as Death Valley has been known to reach temperatures of 120ºF during the summer. An autopsy performed yesterday confirmed that the heat was the cause of death. He is survived by an adult daughter. Legeno was best known for his portrayal in three of the Harry Potter films as the werewolf villain Fenrir Greyback, the same werewolf who bit Hogwarts professor Remus Lupin, as seen below.